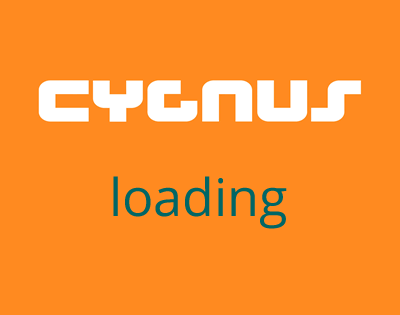 Cygnus manufacture roof rack pads and straps. If you do not find what you require please give us a call and we can make pads or straps to your exact needs. We also stock Kanu Lock Lockable Tie own Straps.